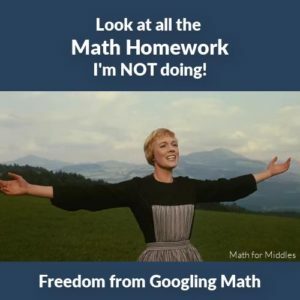 time doing math homework than your child has this year? The pattern feels all too familiar. Each night your hand cramps after hours of scrolling through YouTube videos trying to find something that resembles the math problems your child is doing. It’s not your fault that homework has gotten so tricky! With the Common Core way of doing fraction problems, parents everywhere are wondering why it seems to be making it so much harder! Back when Common Core Math was new, I realized that the way I had learned fractions growing up wasn’t serving my students. I decided to tackle the way math was being taught in the modern classroom. I created mnemonics to help my students remember the fraction rules but students still struggled to understand fractions. 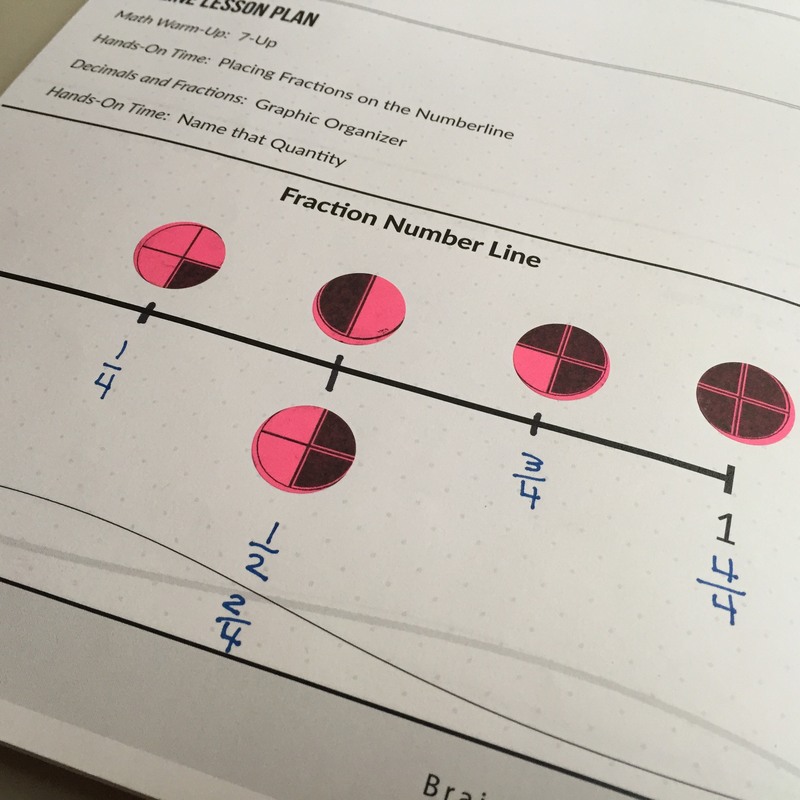 At first, I couldn’t understand why… This drove me to take a closer look at the fraction rules and find a way to make it stick for all kinds of learners. The solution is MULTISENSORY MATH EXPERIENCES! This necessary technique was the missing key! Here’s why… Students work with their senses to help them build concrete examples in their mind of how fractions work. This helps them to remember the 3 fraction rules all math students must master. It works so well, that many of my middle school students don’t need me for tutoring in high school because they have a solid foundation by working with multisensory techniques. And that’s why I’m bringing my class Stress-Free Fractions to more families by working online in groups with 4 – 5 students. 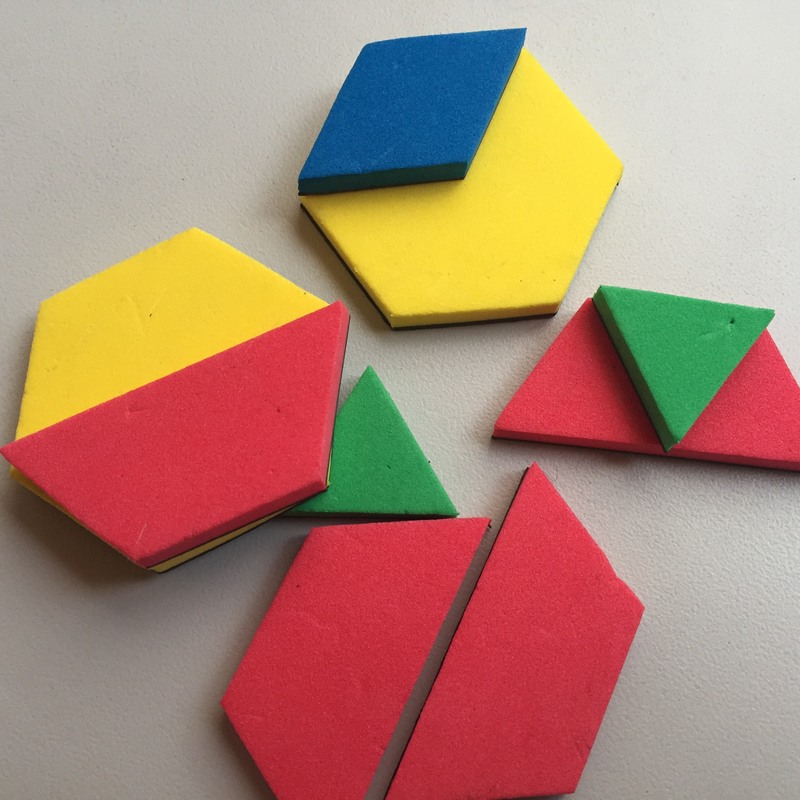 How Stress-Free Fractions Makes Math Fun…even for YOU! This class is designed so that your student will be working in a blended learning environment. This hybrid approach promotes independence. 1 – Every week your child will dive into the materials by watching my interactive videos. They will learn those 3-rules for fractions and how to apply them to various problems. 2 – Once they are exposed to the materials, we meet online. This gives the student a chance to work with math materials in their hands and interact with other students. 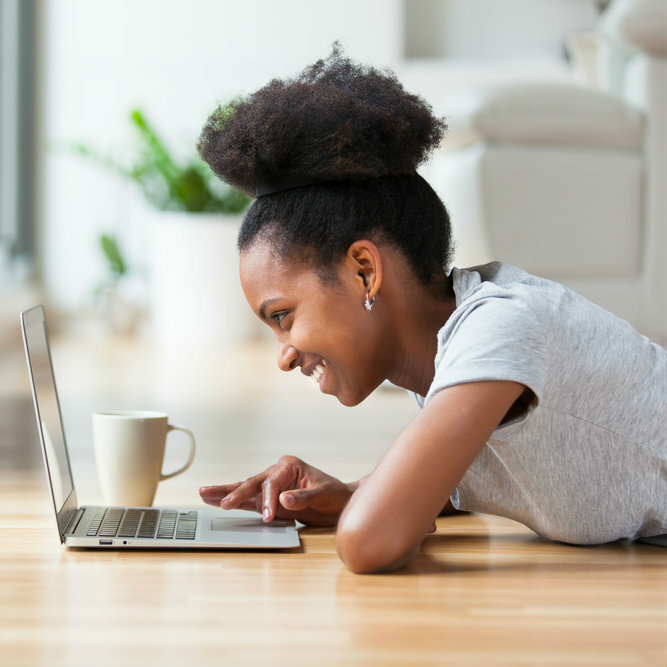 Not only do students love working with others online, but parents adore online tutoring because it makes learning fractions hassle-free. We promise you’ll have cramp free hands from all that scrolling on YouTube. Wondering if this class is a good fit for your child? Will online class really work for your child? Over the years we’ve found that working in a group setting is one of the most effective tutoring methods. Maybe even make a new friend! Spoiler Alert: This HAS happened! While we know that children thrive in group settings, we provide additional help through our Homework Hotline! You have one month’s free access when you buy Stress-Free Fractions. The Homework Hotline is perfect for those pesky math problems that you can’t seem to Google your way out of. Send the question to us and we’ll respond with a personalized video for your child. Plus you’ll also have access to our growing library of math problems that have already been solved! Why would you join a class like this when there are thousands of free math videos on the internet? Will these methods work if my child’s school is using a different curriculum? Absolutely! Math is a universal language. I’ve taught students from coast to coast and inside several different curriculums. It has worked for every student! How do I get my child to happily join? Show your child the video using this button below to help your child decide if this is the right fit for them. VIDEO: Students, is this class for you? You can lead your child to the solution, but getting them to follow through can be a challenge. 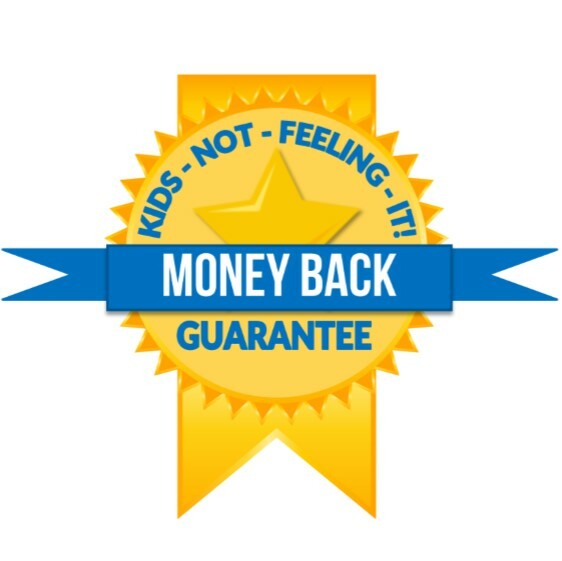 That’s why I am offering this generous money-back guarantee. Within just 10 days, your child will know for sure if we are a good match. If not, that’s ok! Just shoot me an email before 10 days and I’ll refund the money. 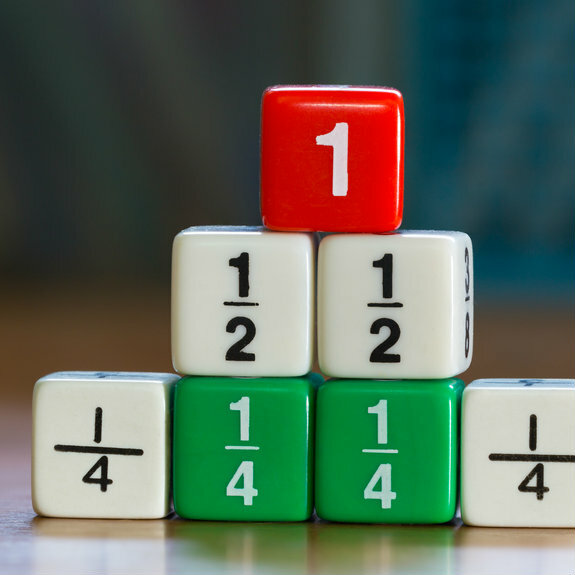 We use highly visual videos, mnemonics, the study of math language, and touching math objects so that the student can build a reliable way to remember HOW to work with fractions now and into high school. Allowing your child to see that they are not the only one that struggles can be powerful. There is little risk of running into a peer in their community. Many of our students become friends after the class ends. Our workbook with plenty of space to write also prevents error in writing problems and makes it easy to get to work so that students are not left to gathering scrap paper for their work. The workbook allows your child to create their own fraction reference guide! Students love the interaction with me as they gain real feedback from a human and not just software. Attitudes toward math and school change because students believe they are smarter in Math. Video Time: Shorter videos to give your child quick wins. Processing Time: We use slower speech which allows your child to process what is being said. Course Time: This 4-Week course gives you the gift of more time to be together and not committed to long contracts of tutoring. What are fractions really all about? How does converting fractions to decimals work? How to "Undo" Fractions and Why Does it Work? No worries though. We'll open it again! Grab your spot in line for the next class. Awesome! Check your email to take the final step. Grab your spot on the waitlist! 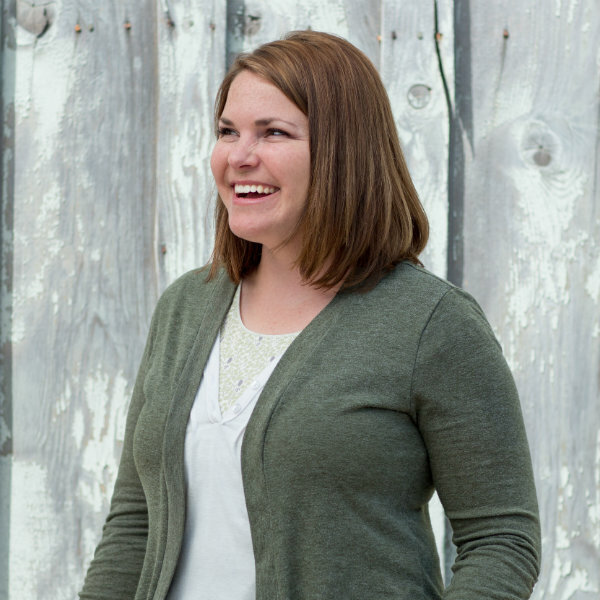 ADRIANNE is the owner of MFM and a certified teacher with over a decade of experience tutoring middle and high school students in math. She has seen up close how using multisensory math techniques with her students leads to more confidence, higher grades, but also a rooted understanding of how math works. Her mission is to find the perfect math coach for your child to ensure the student can reach their highest potential. 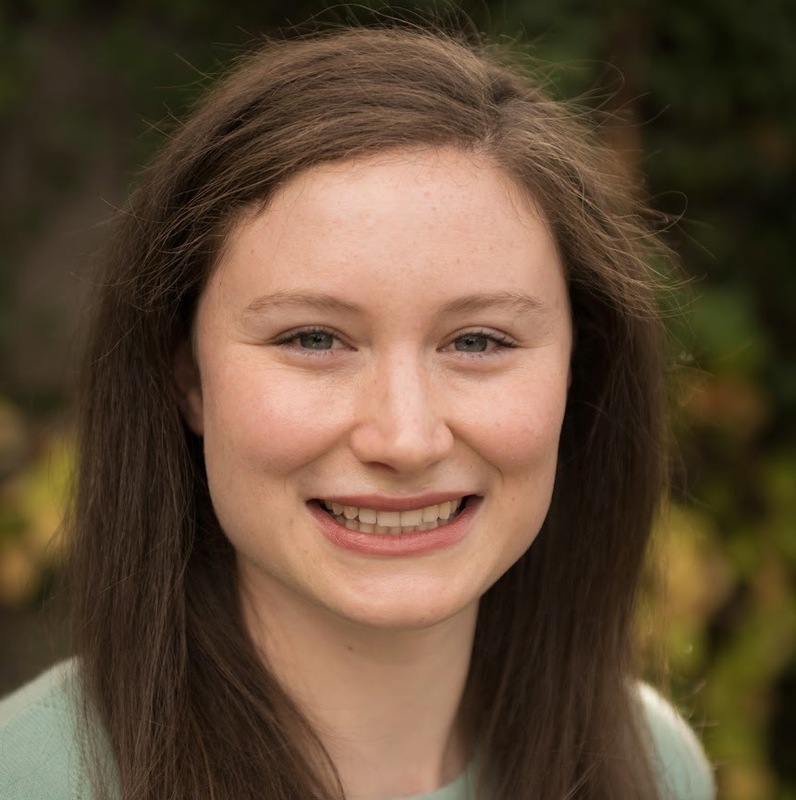 KARA is a certified educational therapist and works with students using multisensory math approaches. She specializes in helping students with special needs such as dyslexia, autism, ADD, and poor working memory. You'll be placed with either of our coaches depending on which class time you select. Now you could continue just using free videos on the internet, but ultimately you’ll end up spending more time searching than learning. 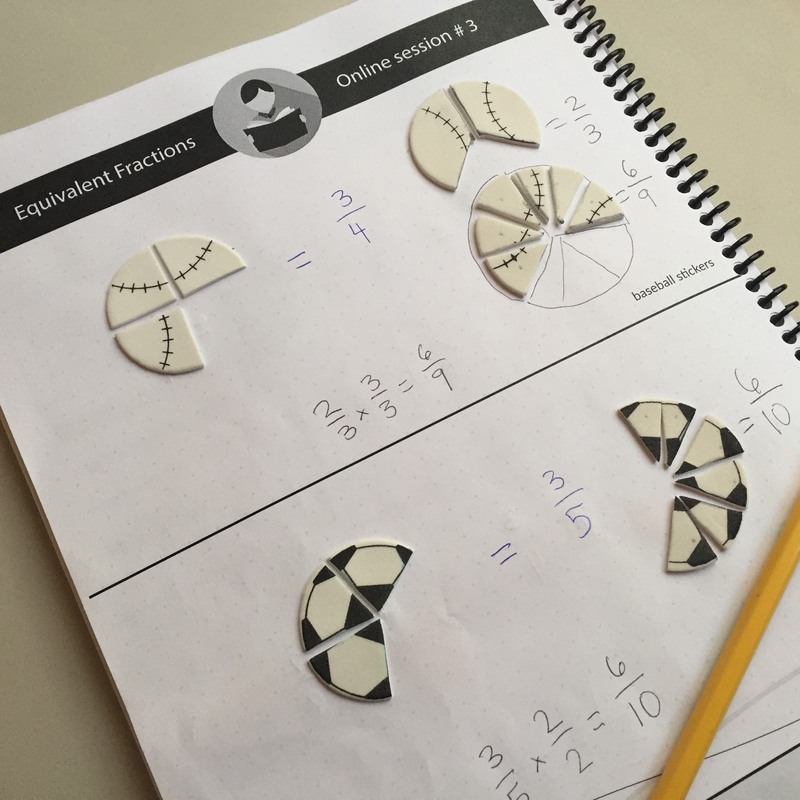 In our class, we help students get right to work on learning fractions on the most basic level and then we build from there. You may be tempted to just hire a college student to sit with your child and give individualized attention, but again you’ll spend more money for hand-holding than actual learning. Don’t waste time with big box tutor companies that require lengthy commitments and inflexible programs which ultimately are just more memorization of procedures with no reference to understanding the WHY of fractions. Still not sure if this class is the right fit? Shoot me an email, text, or call. I’m happy to chat about specifics for your child. Remember that if after working with us for 10 days, your child is just feeling like it's a good match, shoot us an email! We'll promptly refund you. No need to send any materials back. If you take action today, you'll also get one-month access to my Homework Hotline ($97 Value). Submit pesky math problems, and we'll respond with a video just for your child with the steps to solve. We live outside of the U.S. Can we still participate? Yes, you can! There are a few exceptions. Materials that we mail to students are only shipped within the continental United States. That means that if you live in Alaska, Hawaii, the UK, or Australia you'll need to gather the materials for the class. This class is also for English speaking students only. I'm a teacher and would like to use the materials with my class. How do I do that? Is this class appropriate for my child with dyslexia? Absolutely! Multisensory math is an absolute MUST when working with a child that has dyslexia. It will be a total game changer for your child. What grade is this class appropriate for? We typically work with students grades 5 through 8. This class would work well for a 5th grader in the summer before they go to middle school. For all other students 6 - 8, we recommend this class all year long.